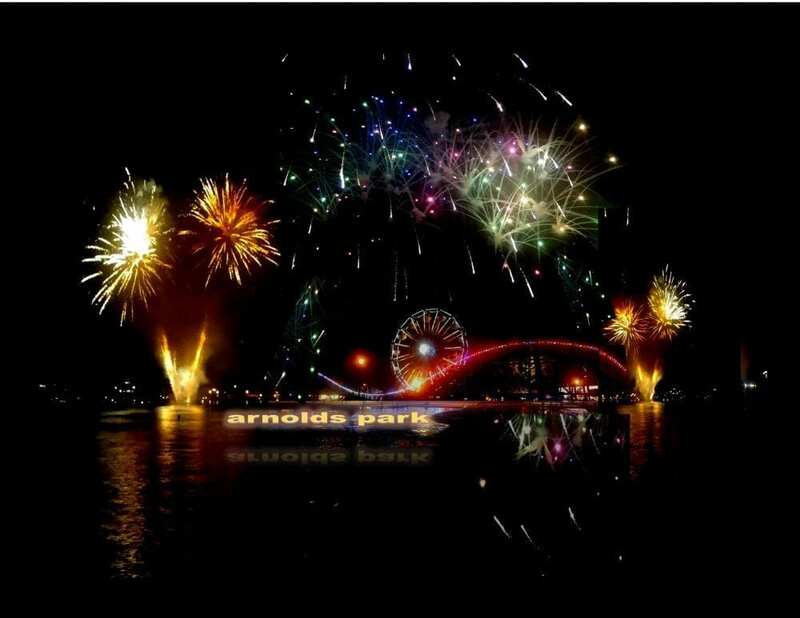 Yes, it’s Arnolds Park in Lights every Fourth of July and summer Saturday nights at Okoboji. 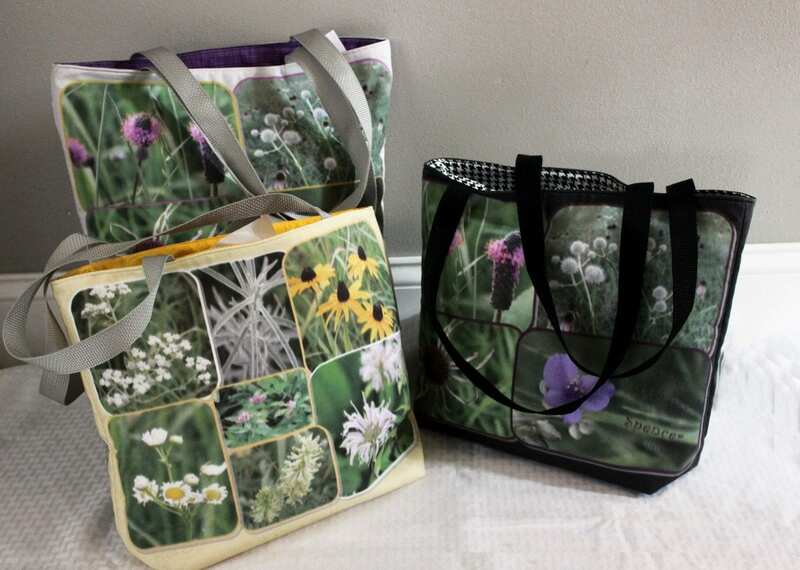 Also available as a designer pillow and an acrylic wall piece in various sizes. 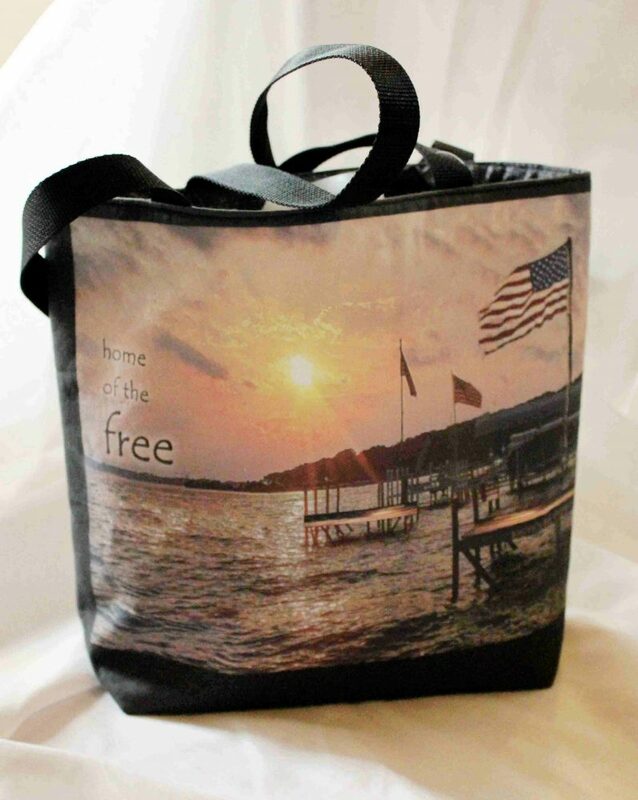 Great gift for those who love Okoboji. Limited edition. 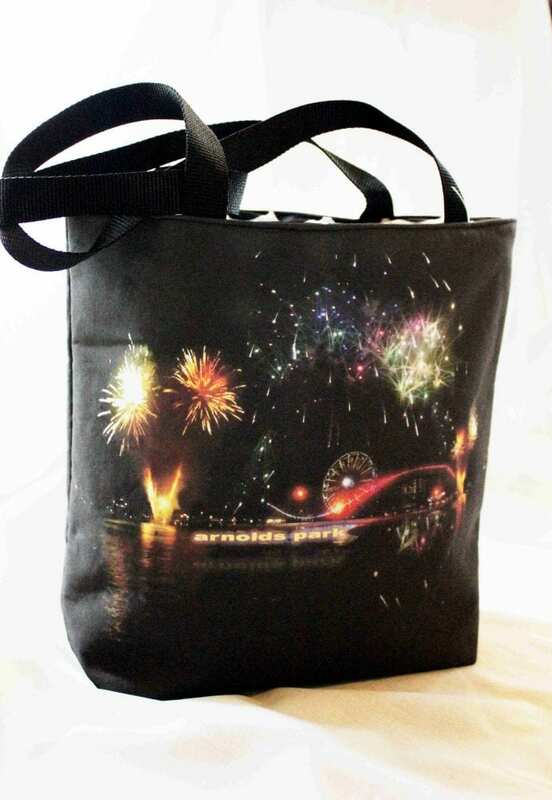 CLASSY (GOLF) LADY DESIGNER TOTE BAG – SALE!